In 2015 we were asked to develop a show about the Community and a place of the individual in it. 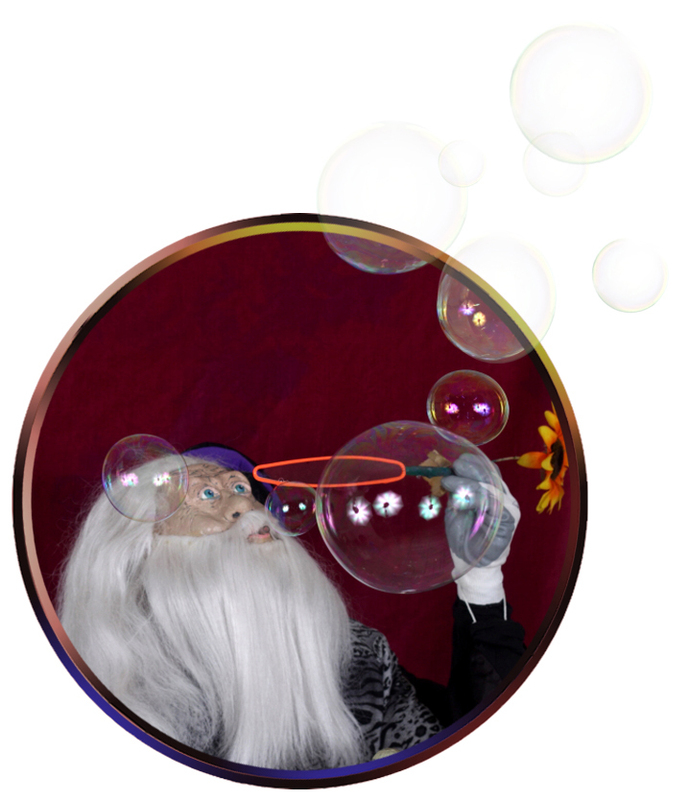 Thus “The Whimsy’s Quest for an Identity” was developed for the 2015 Collingwood Neighborhood Festival. The main theme of the show is a spirit of the community and collaboration. Appreciating one’s neighbors and appreciating our environment are main topics of the show. The show incorporates a short snippets of the history of British Columbia and Canada and touches lightly on the native culture of the region and its wild life. Since the Festival was taking place outdoors the set for the show was developed specifically for the medium to large audiences. 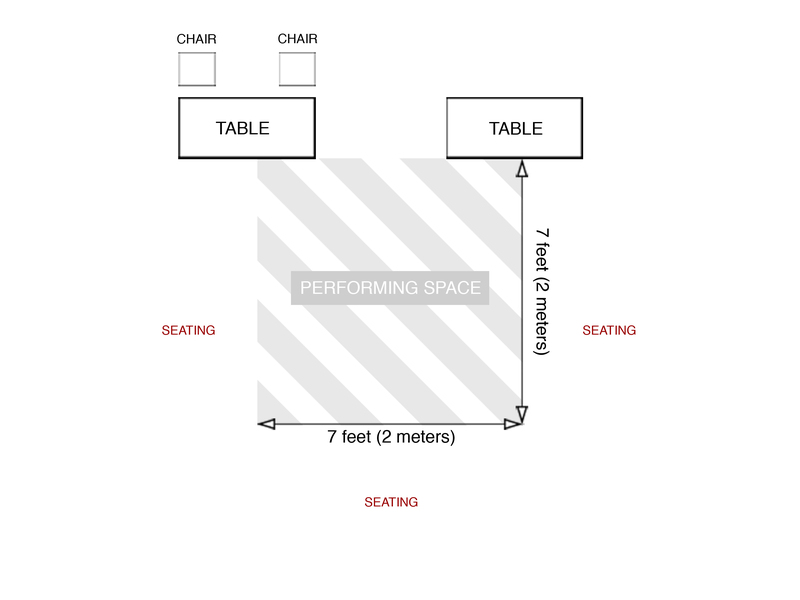 That been said the stage could be easily adjusted for a smaller venues. We used bright multicolored patterns to represent a multicultural and vibrant neighborhood. It is a family-oriented show that will be of an interest for children and adults alike. Our main character is a little girl, who is working on the most challenging task – the task of growing up. She is frustrated in her search for her own Identity and her place in the community. So she decides to ask for help from her neighbors. And they do help indeed. The show has dancing, songs and even a bit of magic. • Everyone has a need for appreciation and fulfillment. • If we want to feel appreciated and fulfilled we need to be useful to others. • We are different but have to work together to help each other to fulfill our dreams. • And only by been yourself you can find your very own Identity. 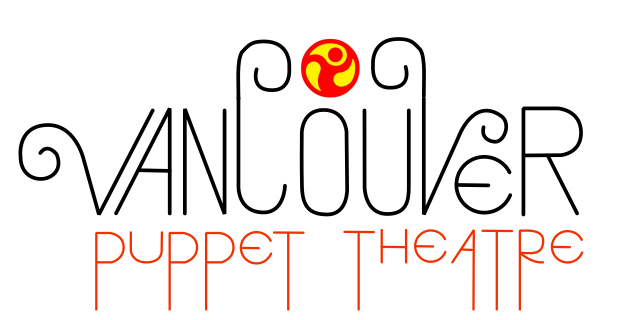 and some background on the Vancouver Puppet Theatre. Click here for a printable version of The Whimsy’s Quest For An Identity Study Guide. Call: 604-608-0509 Sign up now for free. Just enter your email below and click “Get Updates!” [mc4wp_form] You’ll get one email per month. No spam guaranteed. Unsubscribe at any time.